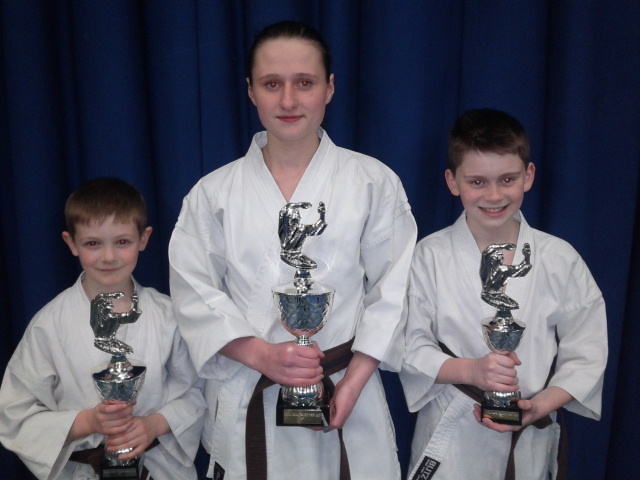 We are part of the British Combat Karate Association (BCKA) which is affiliated to the English Karate Federation (EKF). 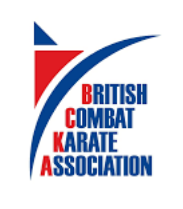 All of our members are registered with both the BCKA and the EKF. 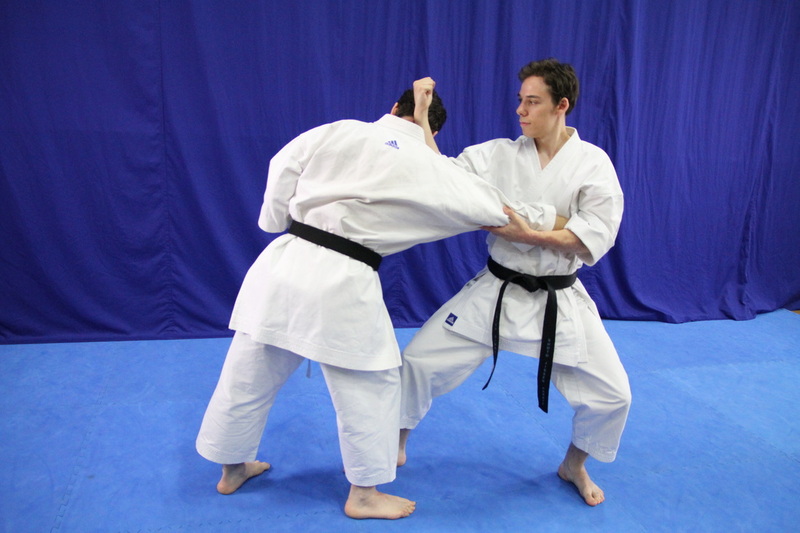 Our principle purpose for studying karate is to promote practical methods of self-protection. 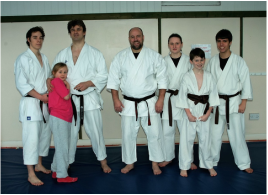 While there are many benefits to participating in the martial arts, such as fitness, weight loss, flexibility, balance, co-ordination, endurance, discipline, mental strength, it is always the jutsu (combat) in a non-competitive environment that interest us the most. "We use the combative information recorded in the kata, to promote methods of training to be used to avoid injury to ourselves during civilian conflict." 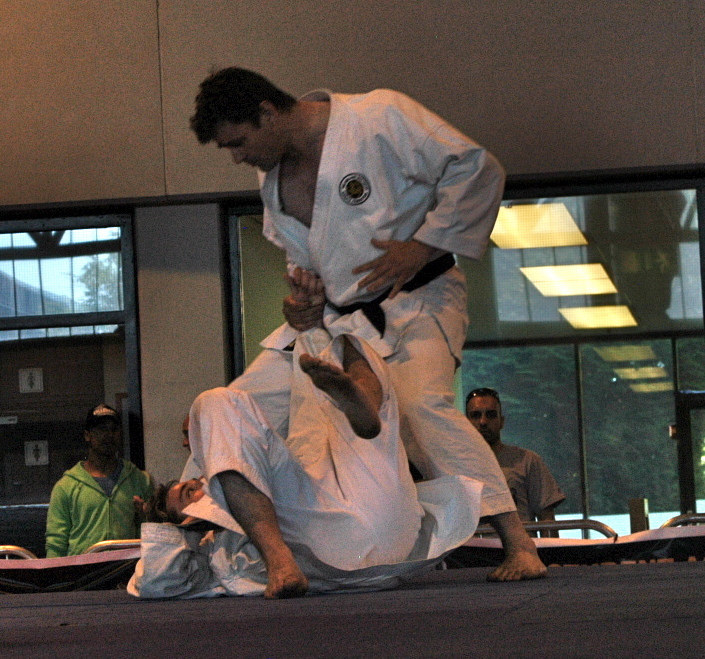 Mike Judd has been a 4th Dan since 2007. He has trained with the best in the field in practical martial arts. 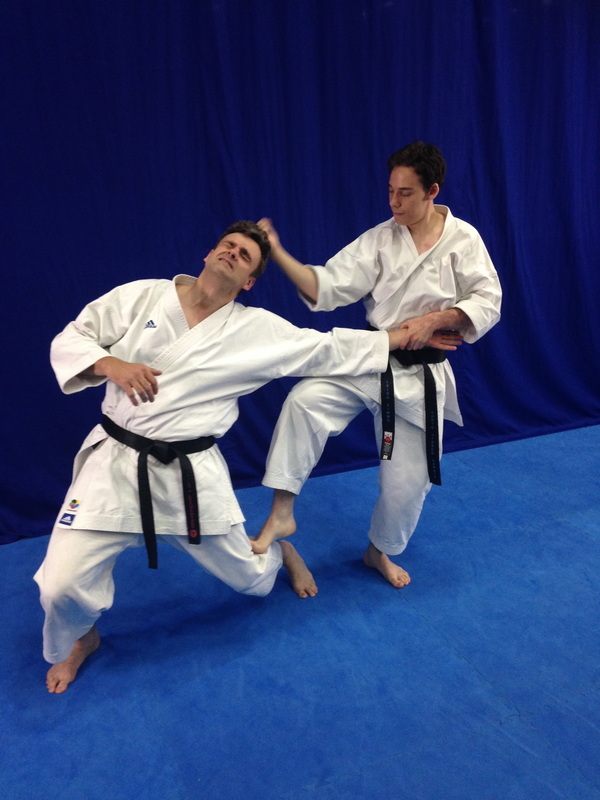 He has attained a full instructor award from world renowned bunkai expert Iain Abernethy. An Instructor award from the British Self Defence Governing Body. M.S.K.F. associate referee. Red cross first aider and CRB checked. He also has the honour of being Leigh Simms's 1st instructor. Leigh has gone on to become an expert on uk self defence law.